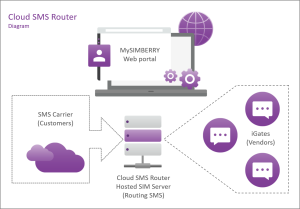 What is the Cloud SMS Router solution? 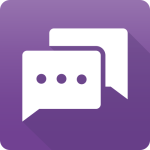 Cloud SMS Router is a hosted SMS solution designed to combined the SMS Termination on GSM gateway, Bulk SMS, SMS campaigns and SMS Wholesale business. How does Cloud SMS Router solution works? With no upfront investment, a pay as you use per SMS and a ready to go hosted solution from the cloud, the Cloud SMS Router enables you to start immediately your business. Turnkey SMS solution ready to go now !